A WOMAN WAS allegedly assaulted in a park in South Dublin in the early hours of this morning. Mount Pleasant Park in Ranelagh has been sealed off and the scene is being examined. 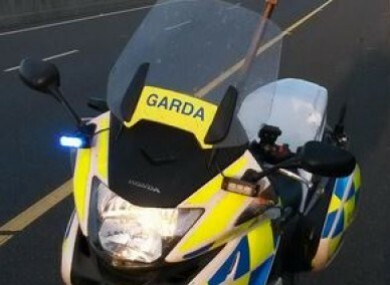 Gardaí say the incident occurred sometime between 12:30 and 1am. It’s reported that the woman was taken to hospital. Email “Woman allegedly assaulted in Dublin park ”. Feedback on “Woman allegedly assaulted in Dublin park ”.